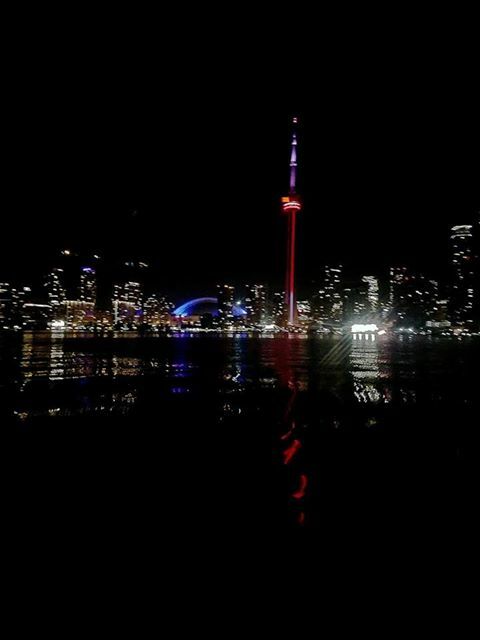 This passed Saturday saw Storm The Palace make their Toronto Island debut at the gorgeous Toronto Island Marina & Yacht club. 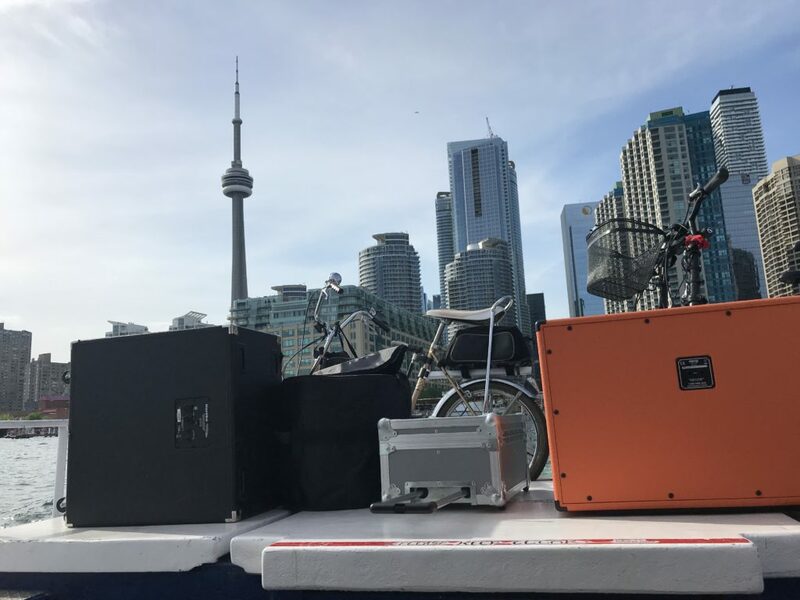 After a few “logistical challenges” getting to the boat with our gear, all stress melted away as the Toronto city skyline moved to the background and Toronto came into view. Once we reached the island we set up with lightning speed to surprise Kevin and his guests for his 50th Birthday. 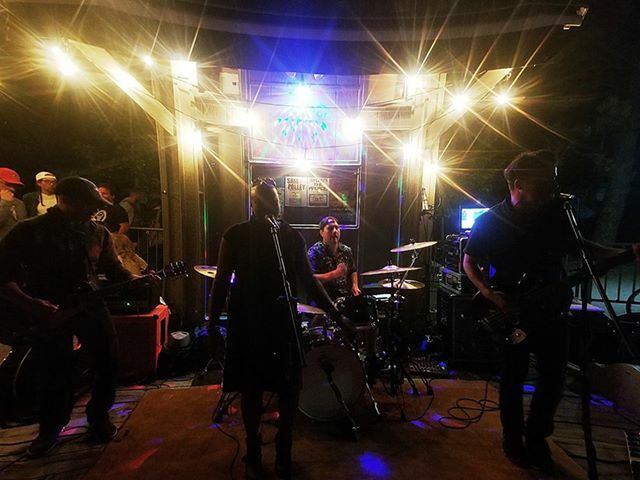 The party turned public at 8:30 and the band were rapturously received playing until the last possible minute that would allow them to get off the island on the last boat. Thank you to all who came out, especially those who helped make it happen. 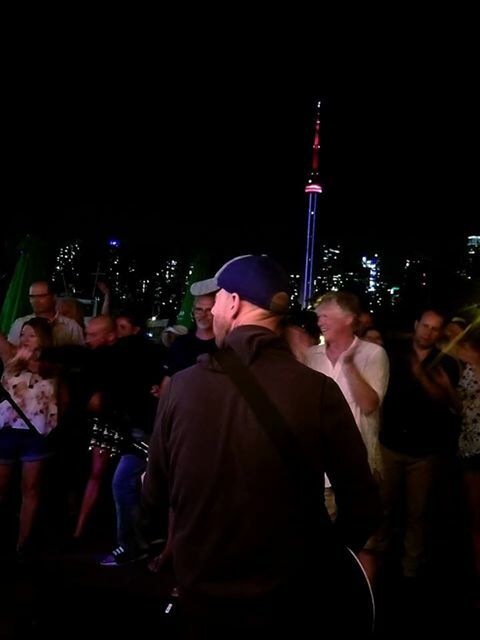 Joel for sitting in on drums, Karen for her vocals, Michelle, Erin & Andy for helping us slug gear, our hosts Tammy & Kevin, Nathan and the rest of the Toronto Island Marina staff for having us. We hope to return to the Island again in the future.